The Berlin-based DJ has teamed up with the eyewear titan for a limited edition drop. 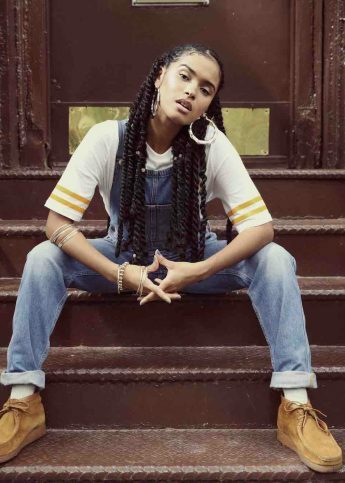 She stormed the festival circuit with her instant classic “It Makes You Forget (Itgehane),” started her own record label Gudu Records, and her new luxe streetwear line KIRIN is Virgil Abloh-approved. Casual. 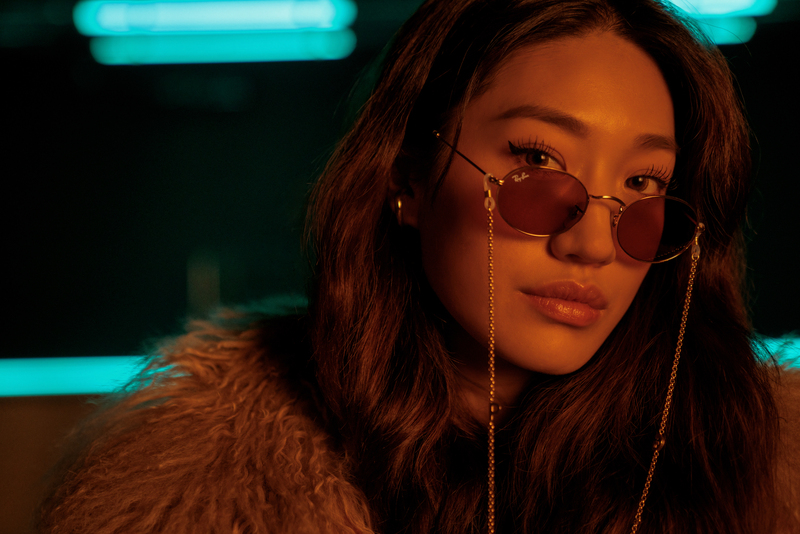 As if Peggy Gou wasn’t already busy enough, the Berlin-based Korean DJ has now teamed up with eyewear titan Ray-Ban for a limited edition collection – an apt appointment, seeing as she has confessed to owning over 400 pairs (yep), regularly showcased on her Instagram to her 629K followers. 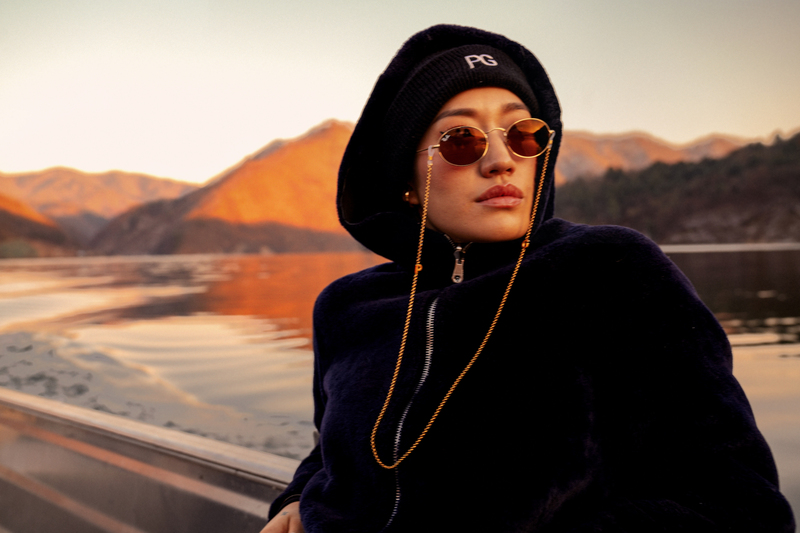 The collab comes as part of the brand’s Ray-Ban Studios music offshoot, which champions iconic artists, giving them a platform to tell their story, while celebrating individuality and self-expression. 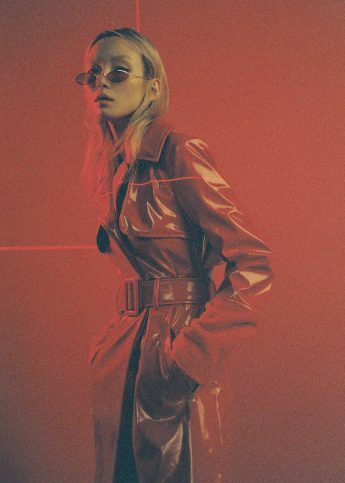 Launching are two sunglasses designs, as well as the first accessory ever sold with shades in the brand’s history. A gold-rimmed oval pair in a moody violet features black temple tips (straight-up festival vibes). Then the second pair of sunnies is straight from the archives: a relaunch of the iconic 70s square shape with grey-blue lenses in a shiny gold frame. And the first accessory ever sold with a Ray-Ban pair? A retro-style gold detachable chain featuring a personalised plated charm, with the choice to engrave your own initials on (that’s if PG doesn’t take your fancy). 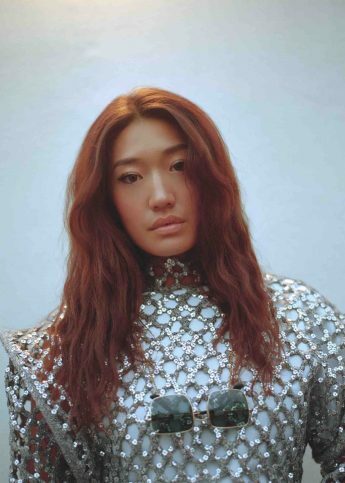 South Korean DJ sensation Peggy Gou has dropped her “high-octane” streetwear fashion label KIRIN on us.